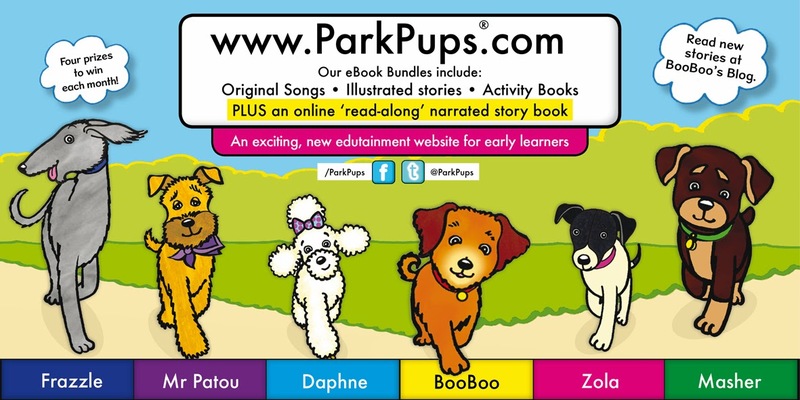 ParkPups is a series of children's stories and songs, created and written by Jane Marlow, which come to life online at ParkPups.com. 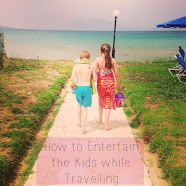 It's a great way to introduce your little ones to the internet in a fun yet educational way and we have really enjoyed using the website over the past few weeks! Inspired by Jane's walks in a local park she decided to write the stories based around her own pet BooBoo and the other dogs she met on her travels. There is even a park area on the website where you can learn about all of the other ParkPups; Daphne, Frazzle, Zola, Mr Patou and Masher. We received free access to the three eBooks; BooBoo's Boat Trip, Frazzle's Favourite Number and 'M' is for Masher and some goodies in the post to enjoy also. These are great for building number confidence, introducing the alphabet and learning about different methods of transport. The language is perfect for early readers but the option for audio online is great for those that are still learning. 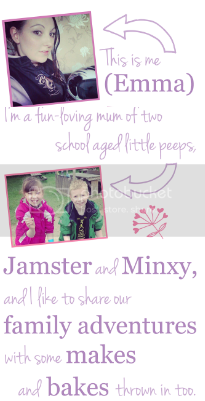 The website, which is bright and really attractive to capture the attention of pre-schoolers, is simple to navigate and Jamster liked to visit via my iPad where everything was then touch screen for him. The books and website help to develop literacy and creativity skills and there are regular competitions too which is a nice bonus and encourages children to get involved. Jamster, being slightly older than the age group the site is aimed at, was able to use the website completely unaided and he liked the games in particular. I think having the navigation buttons for the different areas as images rather than words is perfect for giving toddlers a little independence online - a great idea! We were able to download the books or read them from our online bookshelf but there are also hard copy books and CD's complete with Audio books to purchase. You can follow ParkPups on Twitter or Facebook too for more information. 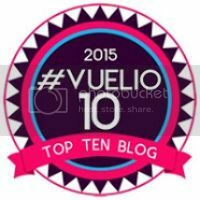 ParkPups have kindly provide 10 prizes to giveaway! The first being an eBook bundle plus a t-shirt, CD, crayons and figurine for the first name drawn and then 9 eBook Bundles for the remaining winners. What’s the name of the ParkPups’ park? 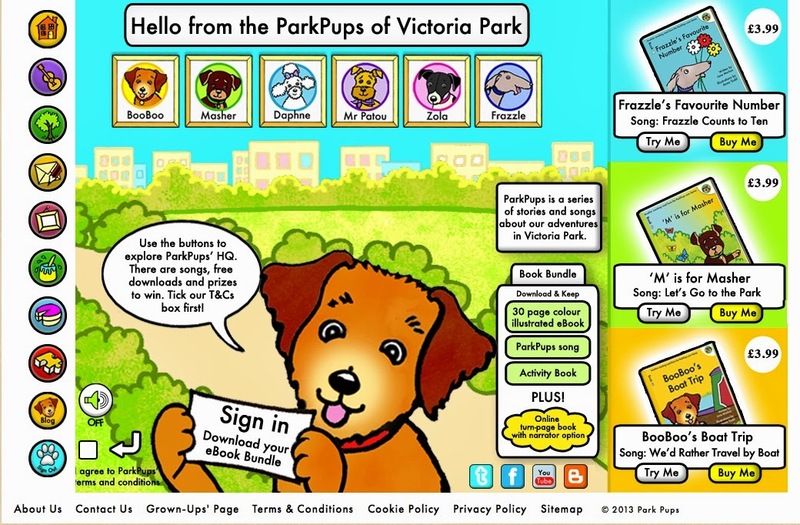 Will you be visiting ParkPups.com? What a great idea for little ones to read and enjoy.